Your garage door is the largest moving part of your home. Pair this with the fact that you likely use it several times a day and it’s only a matter of time before some kind of wear and tear starts to make an appearance. This can come in the form of unusual sounds or improper operation. 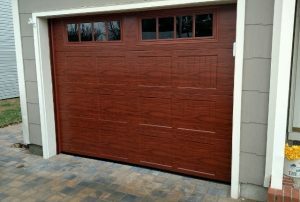 If you are in the Forked River area, Certified Garages and Doors can serve all your residential or commercial garage door needs. Additionally, we also offer a wide inventory of exterior doors guaranteed to enhance the curb appeal of your home or business. In most cases, only a professional inspection can determine if your garage door concern can be resolved with a simple repair, or if spring replacement is necessary. If you have a noisy or inoperable garage door, don’t worry! 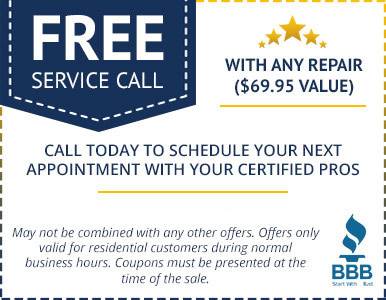 Our certified garage door experts in Forked River are happy to come out and complete a free, no-obligation estimate. Our technicians are certified by the International Door Association — the garage door industry’s mark of excellence. With this in mind, you can have confidence knowing that you’re in professional hands. It’s often said that an ounce of prevention is worth a pound of cure — we couldn’t agree more! 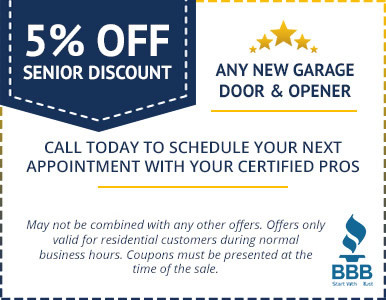 We are proud to offer an annual preventative maintenance program to ensure your garage door and other exterior doors continue to operate properly. Included is an annual inspection of all moving parts to extend the life of your residential or commercial garage door while reducing potential repair costs. Who doesn’t want that? When it comes to garage doors, our tradesmen work in the field each and every day. We know doors! From the large parts like the garage door itself to the smaller components like door springs and your opener, we’ve got you covered. You don’t have to put up with a noisy, inoperable, or unsafe garage door; our certified door experts can resolve your garage door concern. 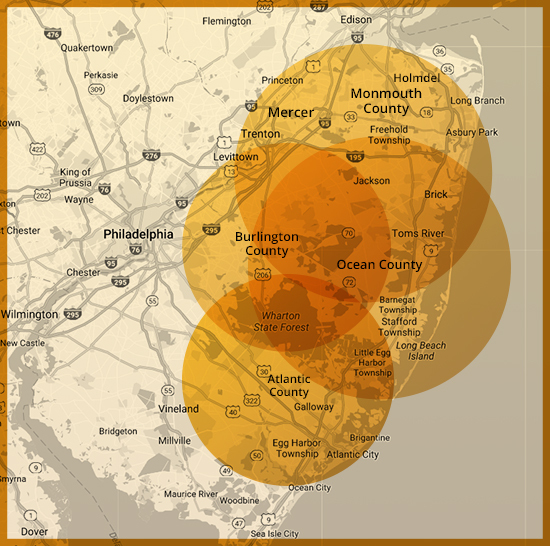 Give us a call today — we’d love to speak with you!